With an Oscar winning director like Ang Lee it doesn't take long for any project to take shape. Even so, this is pretty damn fast. Just yesterday Lee became attached to direct sci-fi film, Gemini Man, a project that has been in the works for years. And now today he appears to have found his star: Will Smith. 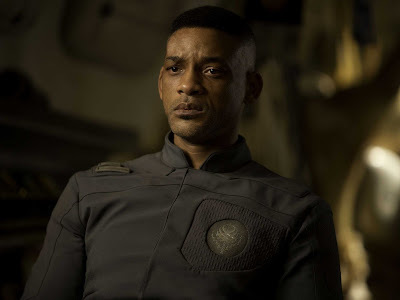 Smith is in talks to star in the thriller, which has Jerry Bruckheimer on board as a producer. It follows an ageing assassin who is pursued by a clone of himself, who is much younger and in better physical condition. The premise is familiar but under Lee's guidance, and a potential star like Smith, they should be able to make something new out of it.